Be part of the biggest event of North Asia for 2018 and enhance your knowledge and skills to build a sustainable business while making people healthier and happier! The 2018 North Asia Extravaganza will be held at the IMPACT Arena, an integrated venue offering a diversity of events with versatile facilities and services. IMPACT is one of Asia’s largest and most modern exhibition and convention centers. It is the preferred destination in Thailand for Impactful events and is a great choice to host the biggest North Asia event of the year! Medina is a former professor of nutrition and obesity and, with other professors, designed a program of study in these areas at the University of Monterrey in Mexico, to help prepare professionals in this field. She and her colleagues founded the Medical College of Surgeons and Professionals in Obesity and Clinical Nutrition at Nuevo León in 2000, where she served as president from 2009 to 2010. Open to Fully Qualified Supervisors (FQS) who achieve 5,000 Total Volume Points (TVP) in any 3 consecutive months within the qualification period. OR Accumulate 24,000 Total Volume Points (TVP) in any 4 months within the qualification period. OR Accumulate 20,000 Total Volume Points (TVP) in any 4 months with 4 downline MAP Qualifiers (First 3 levels) within the qualification period. Open to Fully Qualified Supervisors (FQS) who achieve 5,000 Total Volume Points (TVP) in any 2 consecutive months within the qualification period. OR Accumulate 20,000 Total Volume Points (TVP) in any 4 months within the qualification period. Open to all TAB Team. OR Active World Team 2017 - 2018 OR Fully Qualified Supervisors (FQS) who achieve 1,000 Royalty Points in any one (1) month within the qualification period. *MAP Qualifiers are based on Hong Kong or Macau’s specific Member Activation Program (MAP) qualification for January to March OR February to April OR March to May MAP Cycles. Make sure to book hotel that is accessible to the IMPACT Arena, Exhibition and Convention Centre. Please note that the site above is not an official site. This site is only used as a guide. Distributors are responsible for their accommodation and any bookings that they have made. Here's a link to Bangkok's domestic airport. Please visit the site below to check if you require a Visa to enter Thailand. Please click on link to see the car rental companies that are available. A valid driving license from your country of residence or a valid International Driving License is required for driving in Thailand. Please check with the local car rental company counters. Fares are calculated according to distance. Adult / student / tourist passes for limited / unlimited train rides are also available. Ticket could be purchased at the BTS / MRT Stations. Bangkok based luxury chauffeur driven limousine and private airport transfers for business, tours, wedding, events, night out and any individual requirements in Bangkok, Ayutthaya, Pattaya, Rayong and Huahin including the other provinces in Thailand. Metered taxis are a quick and comfortable way to get around town, but Bangkok is known to have heavy traffic during peak hours. The hailing fee is 35 baht and most trips within downtown cost less than 100 baht. A red sign on the front window, if lit, means that the taxi is available. Cultural phenomenon, shopping heaven and tourist treasure. Welcome to Bangkok; one of the most cosmopolitan, contrasting and, above all, compelling of Asian cities. A steamy, pulsating, yet smiling metropolis of more than ten million – intense at first, but addictive as anything. Come find your niche among dazzling temples, hotels of every breed and size, eclectic markets, gleaming palaces, ritzy shopping malls, a famous nightlife and the many things in between. Covering an area of approximately 514,000 square kilometers (200,000 sq miles), Thailand is the 50th largest country in the world, most nearly equal in size to Spain. Located just 15 degrees north of the equator, Thailand has a tropical climate and temperatures typically range from 19 to 38 degrees C (66-100 F); monsoon rains fall predominately from May to July and cooler, drier weather occurs around November and December. Despite the geographical boundaries of Thailand all falling within the tropics, Thailand's four primary regions (Northen, Southern, East and West) are each grographically and culturally distinct from one another. In 1993 meters were installed in all city taxis, although most drivers refuse to use them. Drivers almost always charge much higher fares than the meters would tally, but taxis are relatively cheap by Western standards. A tuk-tuk is a colorful three-wheeled vehicle. Passengers ride in an open-air compartment that offers little protection in an accident. Tuk-tuks are the cheapest—and most dangerous—way to travel within the city. Tuk-tuk drivers weave in and out of dense traffic. Despite the hazards, a ride in a tuktuk may be the most convenient way to travel for a short trip or during rush hour. • Beware of scams involving tuk tuks, gem shops, and tailors, particularly around popular tourist attractions. Remember, there is no such thing as a free ride. • It’s better to flag down taxis that are already driving (the red light means empty); these will generally use the meter while parked taxis typically ask for higher fixed fares or will take you for the proverbial ‘ride’. As in most provincial capitals, Bangkok features a central market where locals can buy everything from groceries to household appliances and visitors can shop for clothing and other necessary supplies. There are often locally produced handicrafts available at central markets, the occasional night market, and from village workshops in smaller towns throughout the province. Bangkok has many colorful and crowded markets. Booths sell everything from watches to clothing. Bangkok's most popular exports are silks, jewelry, celadon pottery, lacquerware, masks, carvings, and antiques—all of which are relatively cheap by Western standards. Bangkok's largest market is the open-air Weekend Market at Chatuchak Park. The Weekend Market is an authentic Asian-style bazaar. Silom Road has both booths and shops and is crowded almost every night. Throughout Bangkok there are many malls and chain stores. Haggling is common in the traditional Thai markets. Upon arrival in Thailand, foreign citizens must hold a valid passport with at least six months validity, a valid Thai visa, and proof on onward travel. However, visitors from ASEAN or Western countries, including most European, Commonwealth, and North American citizens, are not required to have a Thai visa for visits less than 30 days in Thailand. They will be granted access through Thailand immigration with a 30 Thai visa waiver, provided upon arrival. After such time, a Thai visa extension from an immigration office or a Thailand visa from an embassy or consulate outside of Thailand is required. Immigration policies are subject to change: check with a Thai Embassy or The Ministry of Foreign Affairs (www.mfa.go.th) for the latest information. Thailand's basic unit of currency is the baht, with the exchange rate at approximately 40 baht per U.S.$1. Click here to check the current currency converter. In 2005, HFF was proud to introduce the Casa Herbalife Program to help provide healthy and nutritious meals by partnering with existing charities serving children. Today, HFF supports over 130 Casa Herbalife programs in more than 50 countries in the form of orphanages, community centers and hospitals. 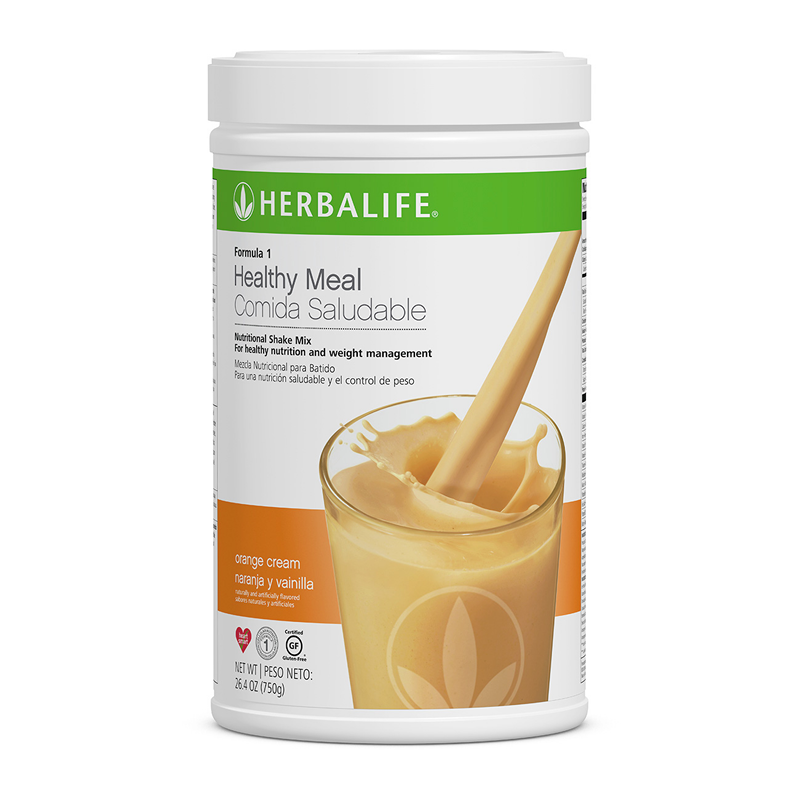 HFF is supported by Independent Herbalife Members, employees, their friends and families. Herbalife pays 100 percent of HFF administrative costs.